Thanks for stopping by! Hope you have a Fabulous Day and Happy Stamping! FREE Stamps, and Paper, and Cards–Ohh My!!!! 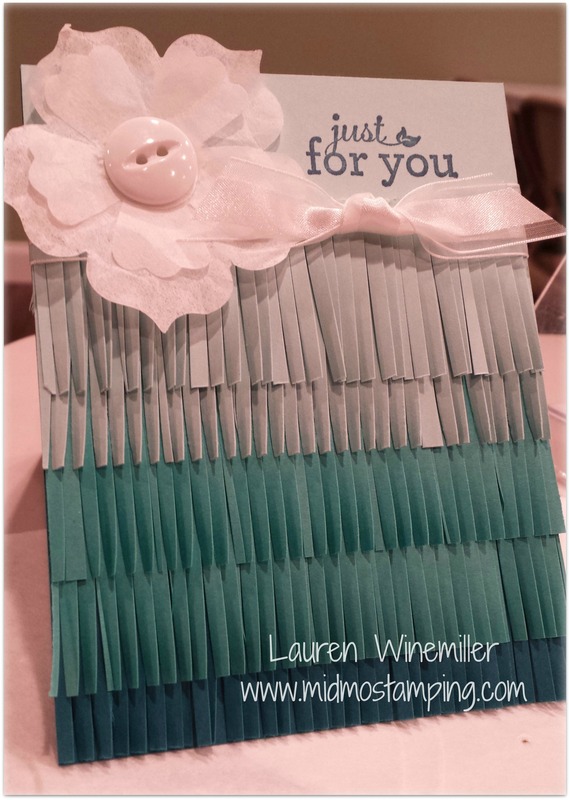 Receive this Flowershop Tutorial FREE when you place your order online!